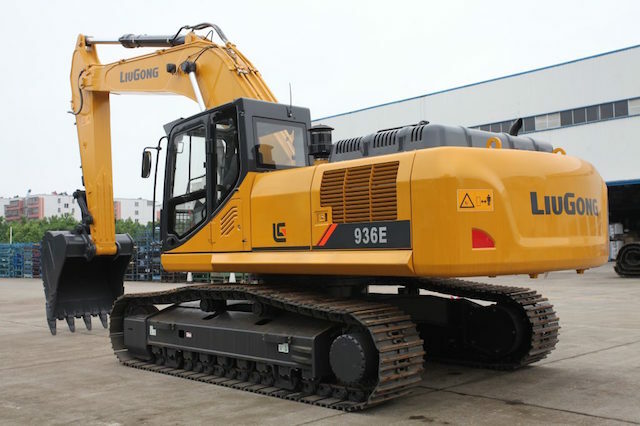 LiuGong North America recently launched their new Tier 4 Final H-Series wheel loaders and E-Series excavators to the North American construction equipment market, which meet EPA emissions regulations. The new machines feature cleaner engines, more efficient systems and improvements to the cab that enhance the operator experience. 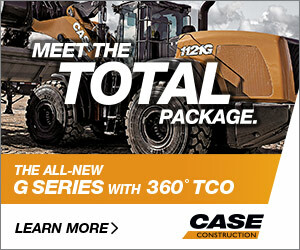 The H-Series wheel loaders and E-Series excavators showcased include the 835H, 856H, 890H, 915E, 922E, 925E, 930E and 936E. 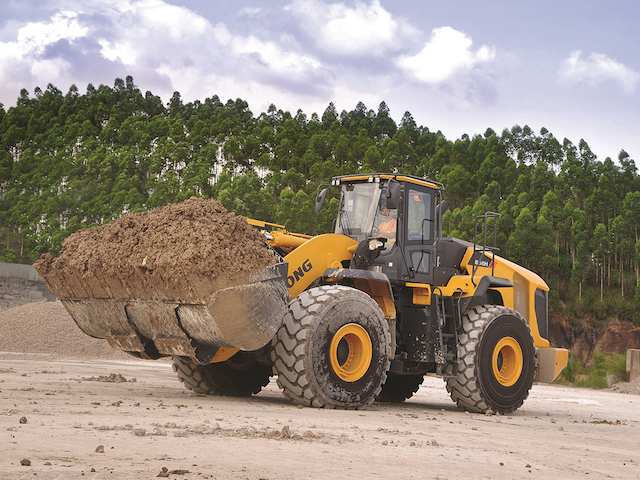 The new machines feature best-in-class fuel consumption and a state-of-the-art cab designed to make the working environment more comfortable and machine operation more intuitive. The machines are powered by QSB 4.5, QSB 6.7, QSL 9 and QSG 12 Tier 4 Final Turbo-charged Cummins engines, as well as the Perkins 1204F Tier 4 Final. These engines meet U.S. Environmental Protection Agency emissions regulations and deliver horsepower ranging from 115-350 hp. 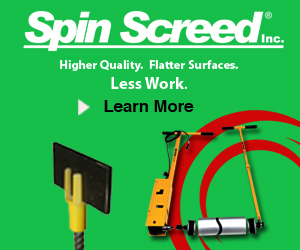 The machines also include intelligent cooling systems and closed hydraulic systems that improve machine performance. The machines have enhanced safety features, including rollover protection and rear view cameras as standard.